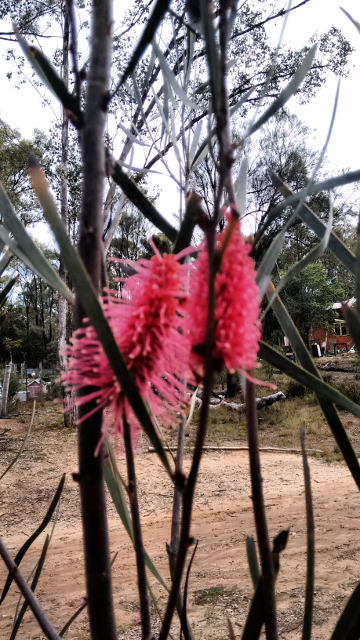 This is the third year of flowering of this Hakea. I think it is Hakea_francisiana. The flowers only last a few days. It is very similar to a white/cream flowering local species.